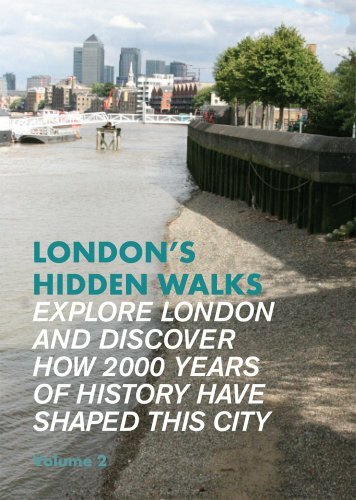 London's Hidden Walks: Volume 2 - A second volume of walks in London from Stephen Millar taking us well away from the beaten path to corners that get little publicity but are full of interest stemming from London's centuries of history. 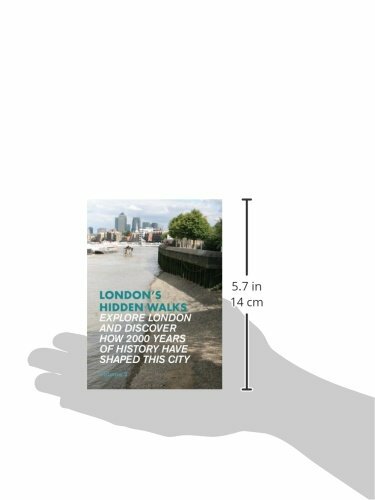 A second volume featuring 13 further walks for visitors to London, all off the beaten path, and rich in historical detail People love walking the streets of London, but there are always more questions than answers after a stroll through the city. 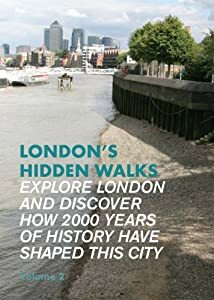 This book is packed with interesting details about London's history, offering both personal tales of those that wandered the same streets in former years and a more general social and economic history of the different areas covered. Following any of the 13 walks will allow London visitors to walk in the footsteps of authors and statesmen, murderers and revolutionaries. Detailed maps illustrate the route and locations of buildings and points of interest.